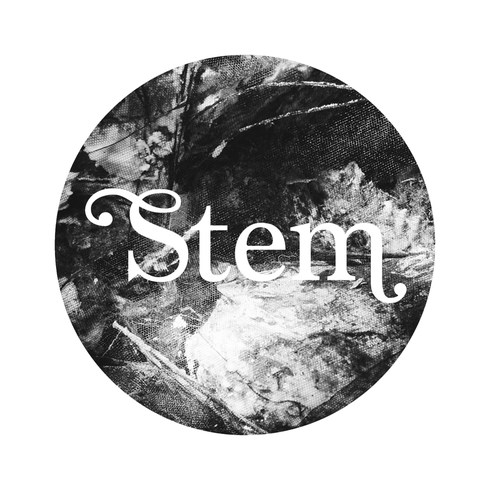 Stem Records returns with a new EP from Manchester’s Winter Son this month, comprising two original tracks and remixes from Germany’s Baal and Neil Flynn. Winter Son has been releasing material under this guise since 2013, most notably alongside fellow Mancunian Jozef K which has seen him grace labels such as Sasha’s Last Night On Earth, Let’s Play House and the Skint imprint. Here we see him join the roster of Stem Records, a label launched out of Manchester and home to material from Legowelt, Lake People and Mind Against. 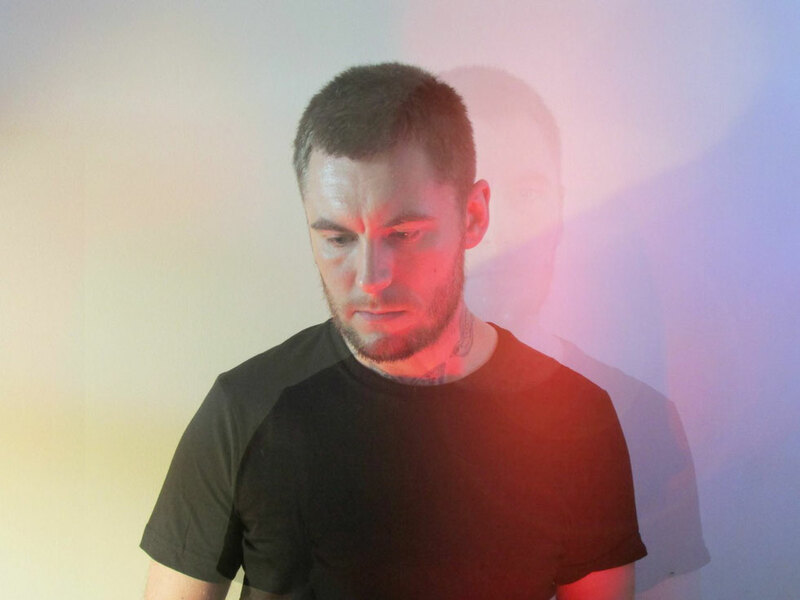 Opening up the EP is ‘Polar Vanquish’ which sees Winter Son deliver a haunting slice of techno fuelled by bubbling arpeggio bass tones, expansive atmospherics and vacillating drum sounds. ‘Veil Over World’ follows and retains a similar murky and ethereal feel with snaking bell-chime melodies, dubby stab echoes and rumbling sub tones. On the flip side two remixes are offered up, the first of which comes from Musica Autonomica’s Baal who rework ‘Polar Vanquish’ into a smoothly flowing, energetic composition led by drawn out bass tones, unfaltering stab sequences and an insistent rhythmic drive. Neil Flynn’s take on ‘Veil Over World’ then shapes things up on a stripped and hypnotic tip to complete the package.